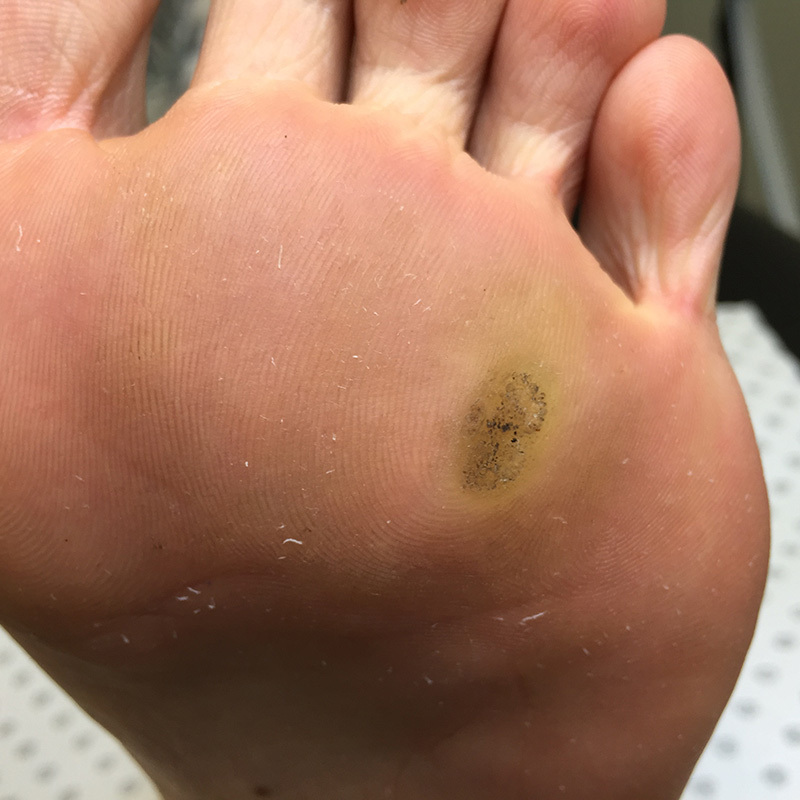 Lesions formed of hard skin that usually cause pain when wearing shoes. 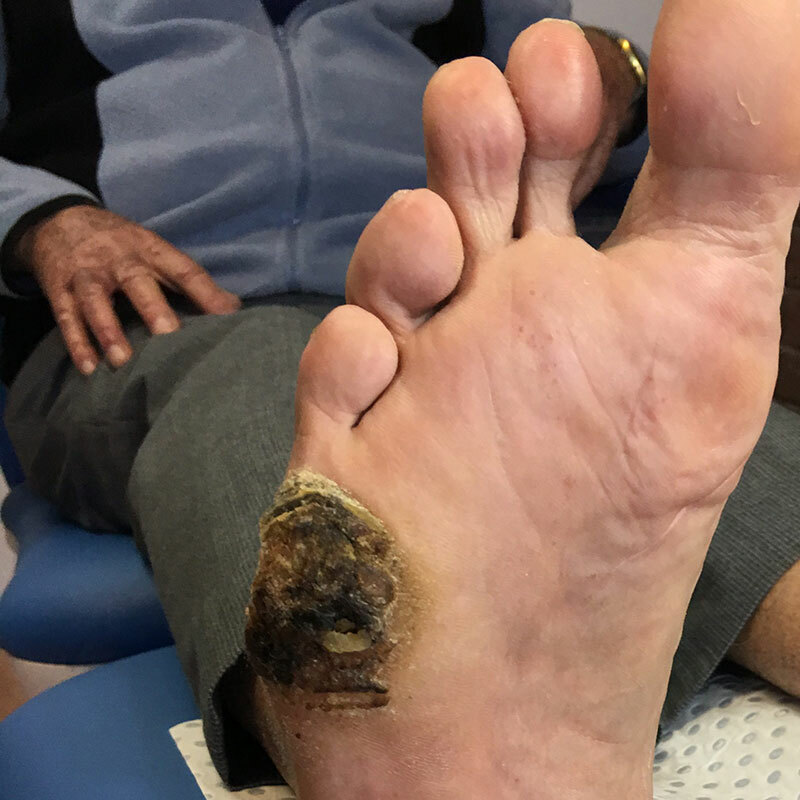 Skin lesions caused by a viral infection. Splits in the skin around the edge of the heel. 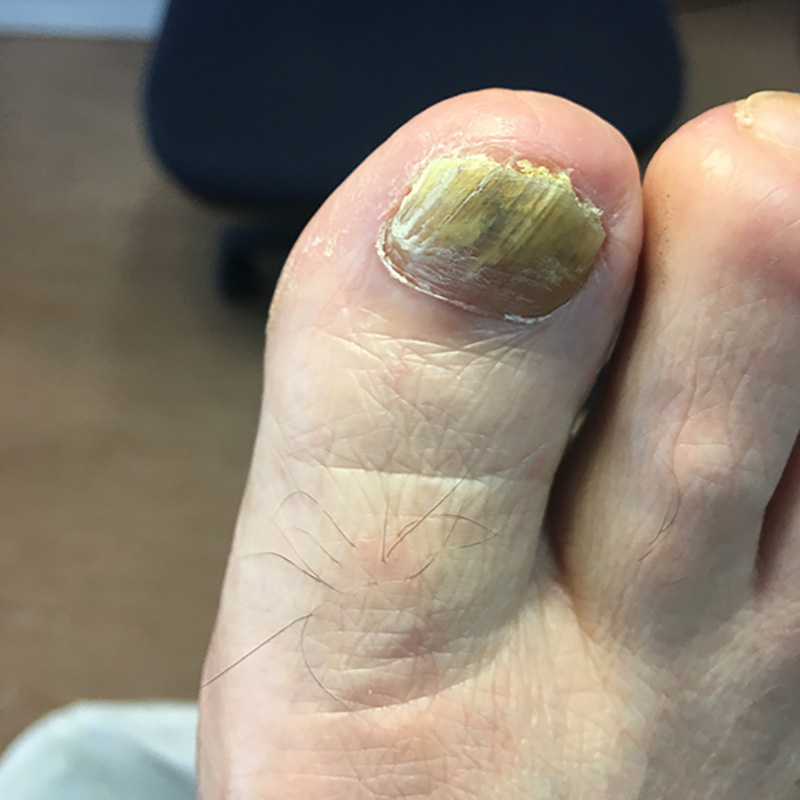 One or both nail edges grown into the skin of the toe. 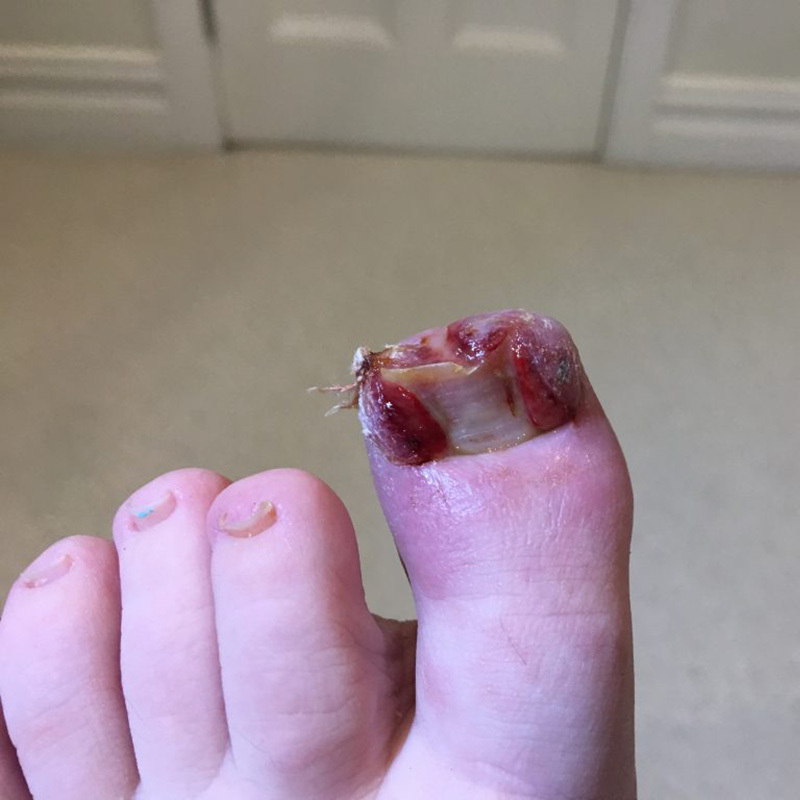 An infection of toenail by a fungus. 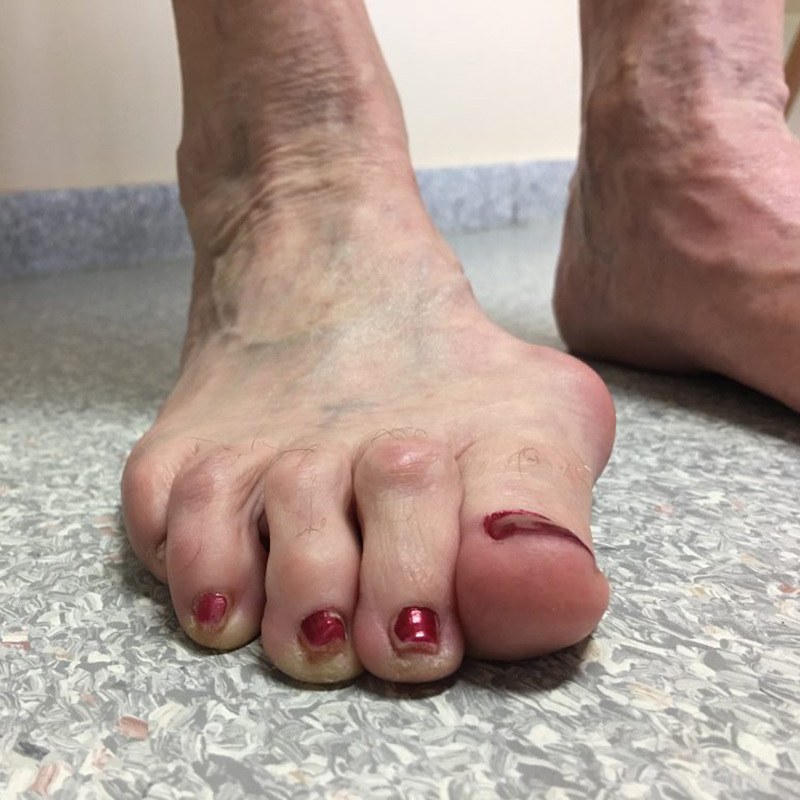 Retraction of toes causing painful rubbing against the shoe or the ground. 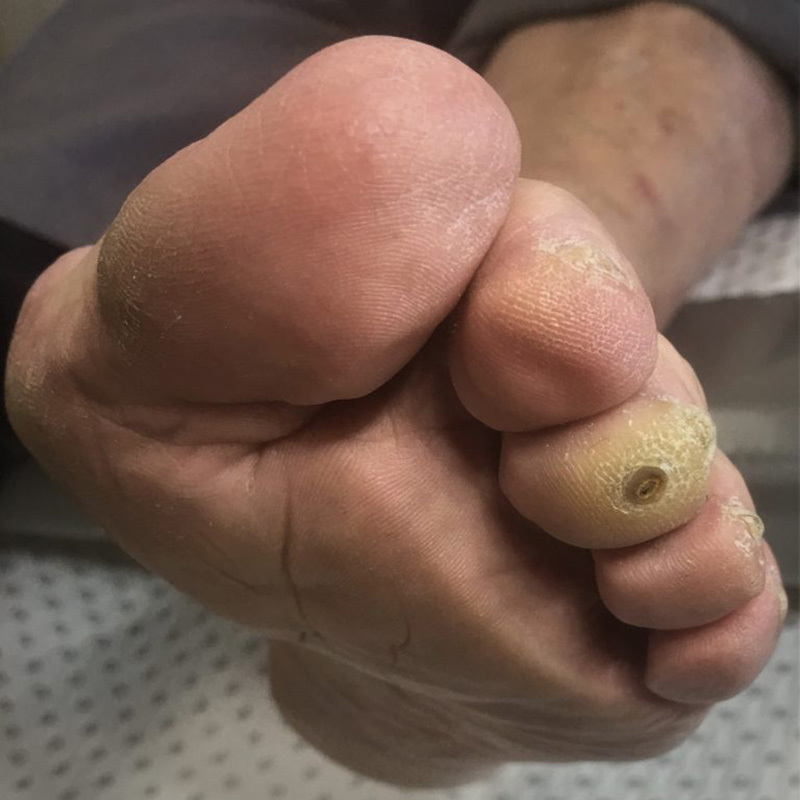 Inflammation of a nerve causing pain in the toes and ball of the foot. 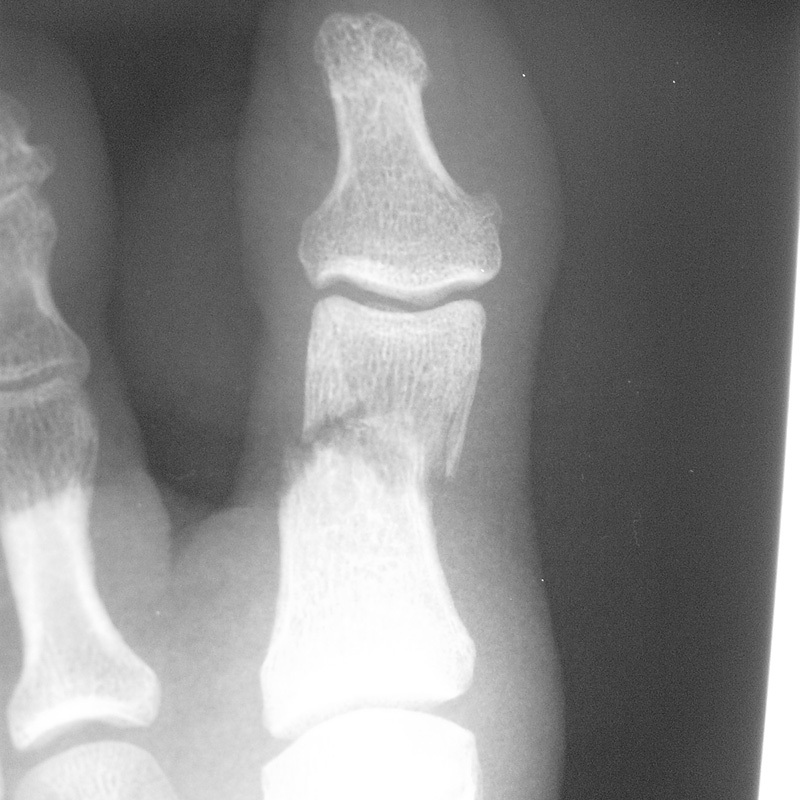 Dislocation of the big toe joint that makes shoe uncomfortable to wear. 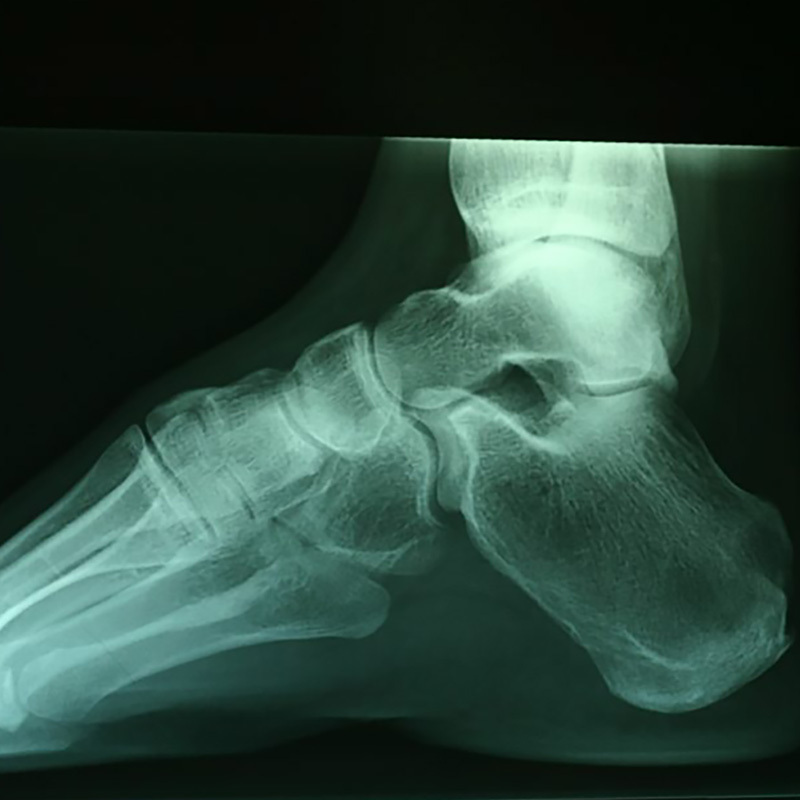 Fatigue and pain that makes the foot or ankle unable to comfortably support the body. 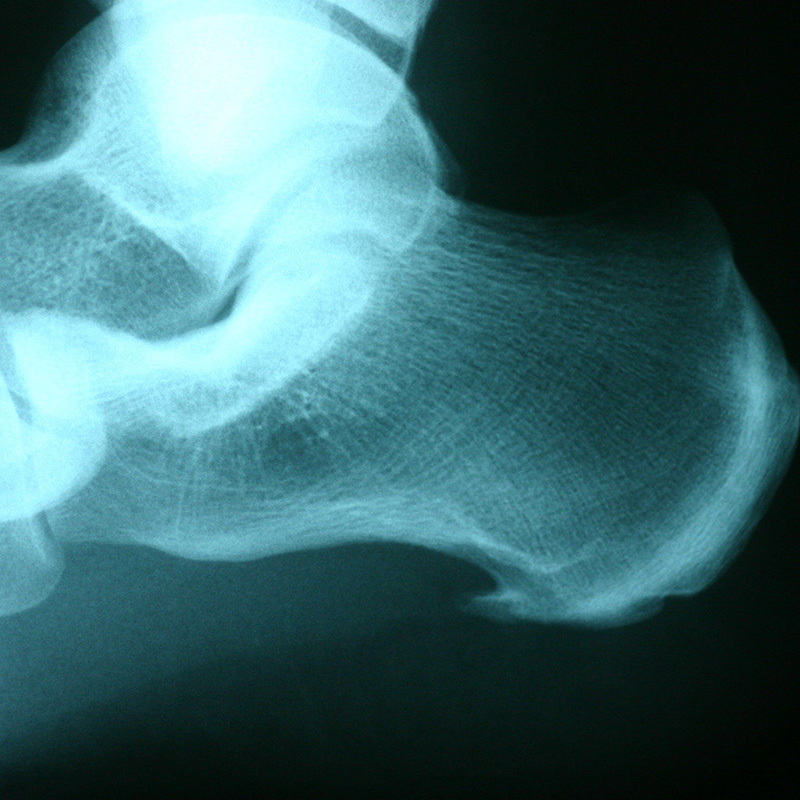 Heel pain that often involves the arch of the foot. A break in a bone of the foot or ankle. 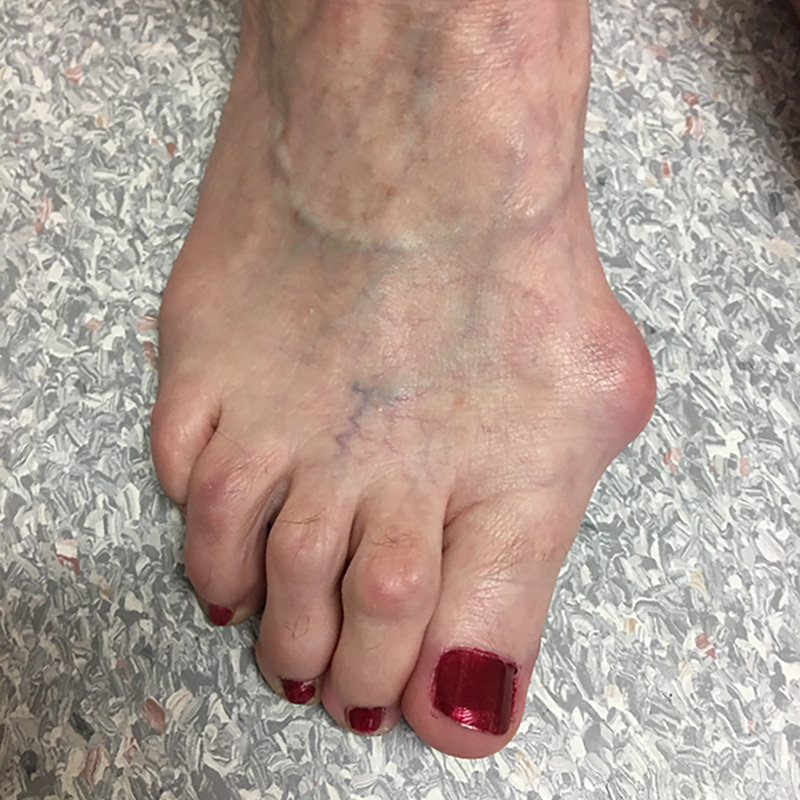 Both unstable diabetes and poor circulation can have very serious effects on foot and ankle health. 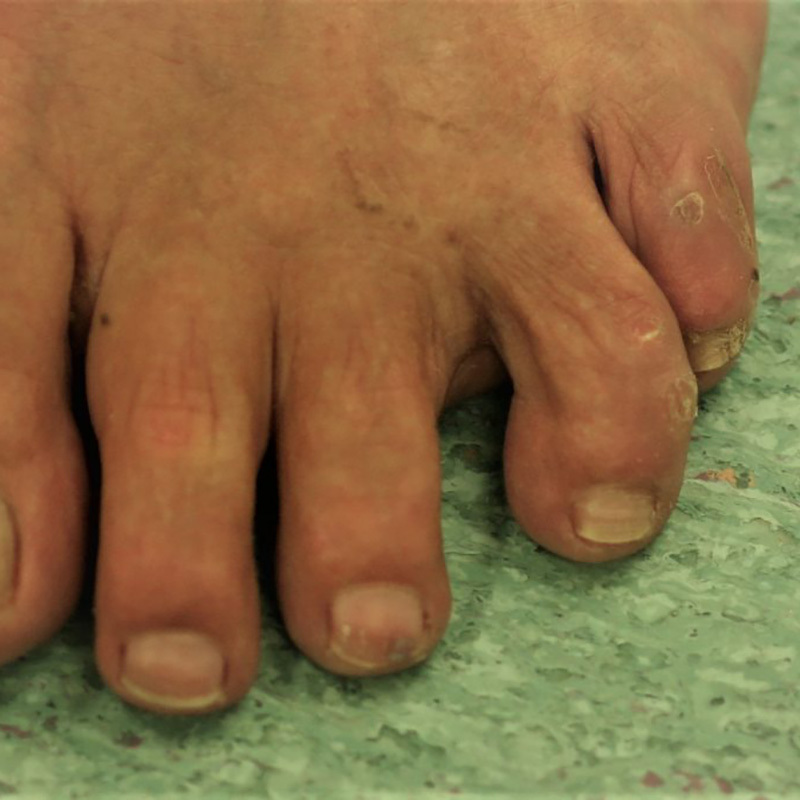 Very low arched feet which are often painful and unstable during standing or walking. 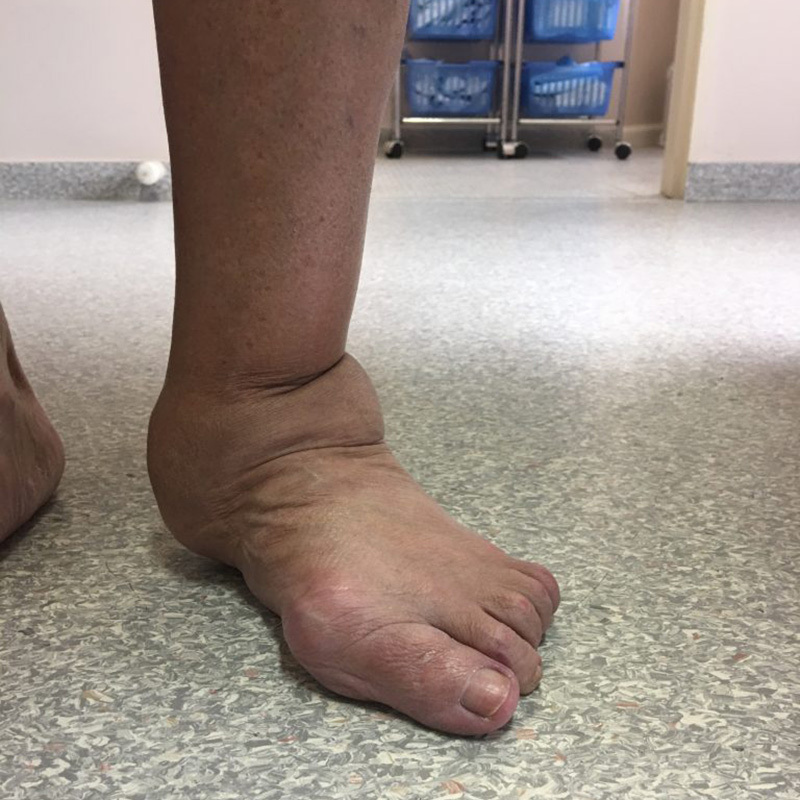 Inflammation, pain and swelling of a tendon of the foot or ankle. 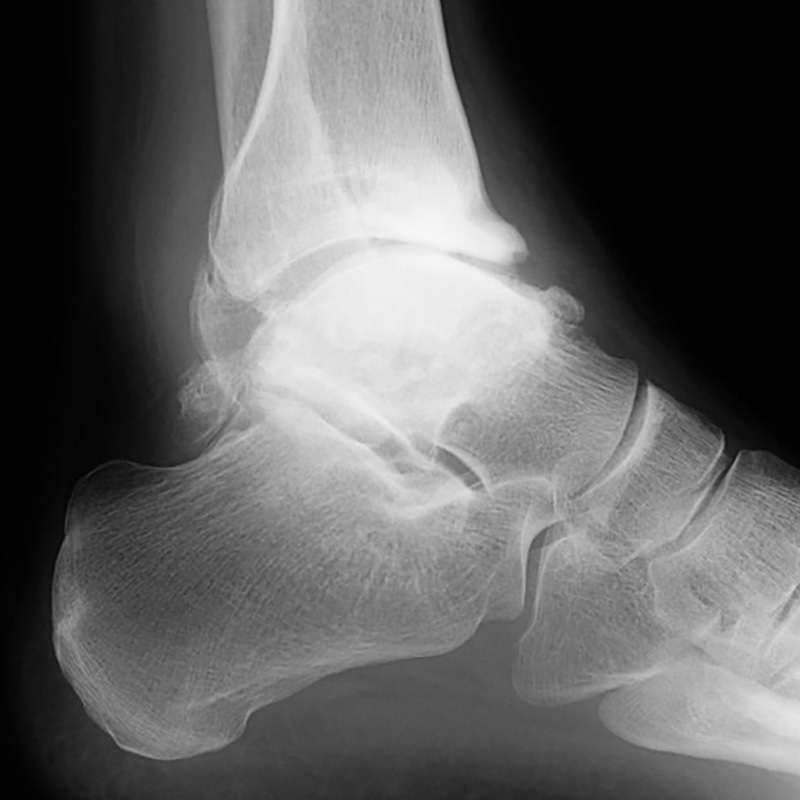 Ligament injuries and joint pain can frequently develop in ankles. 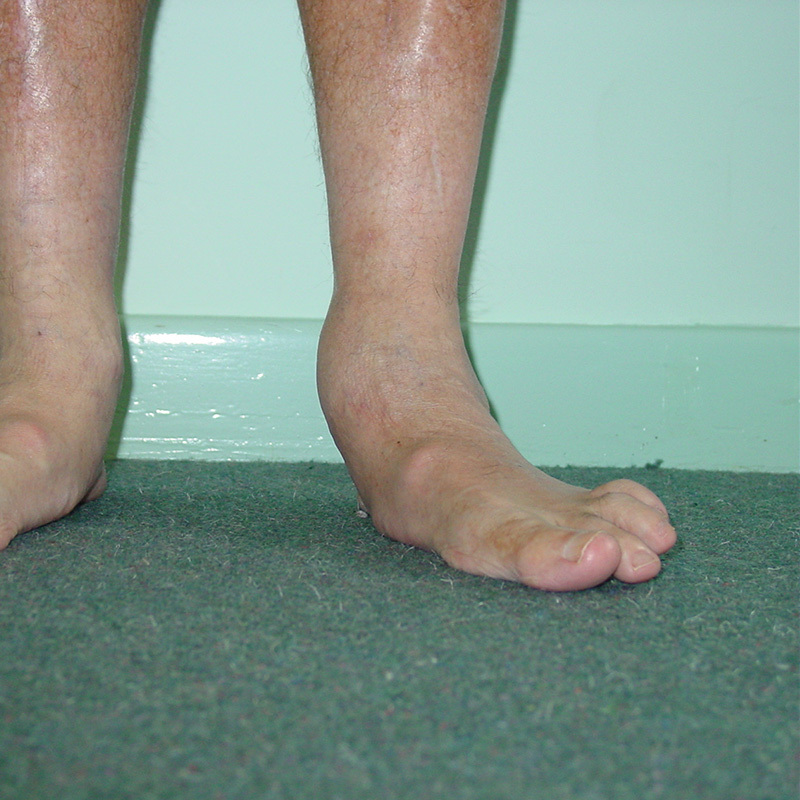 Feet with very high arches often develop range of foot or ankle symptoms including pain and instability.